Want to pump out some results before the Easter break? Hatch a plan for your next experiment with Cloud-Clone ELISA kits. We are offering 30% off 96T ELISAs from Cloud Clone (previously USCNK). Simply use code JLREASTER30 for your discount. Charlotte is a serious scientist. 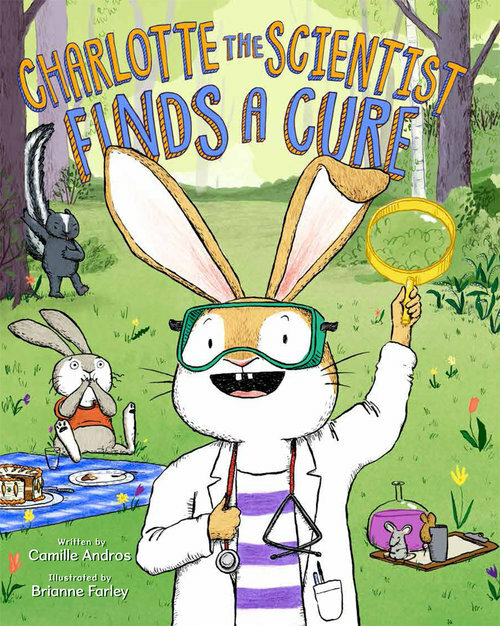 In these empowering picture books with a STEM focus, Charlotte, a budding bunny scientist, ignores the doubters and confidently finds a cure to the mysterious malady affecting the forest. She solves important problems by following the scientific method. She has all the right equipment: protective glasses, a lab coat, a clipboard, and a magnifying glass. What she doesn’t have is space. She has so many brothers and sisters (she is a rabbit, after all) that she is too squished to work on her experiments! Can she use science to solve her problem? 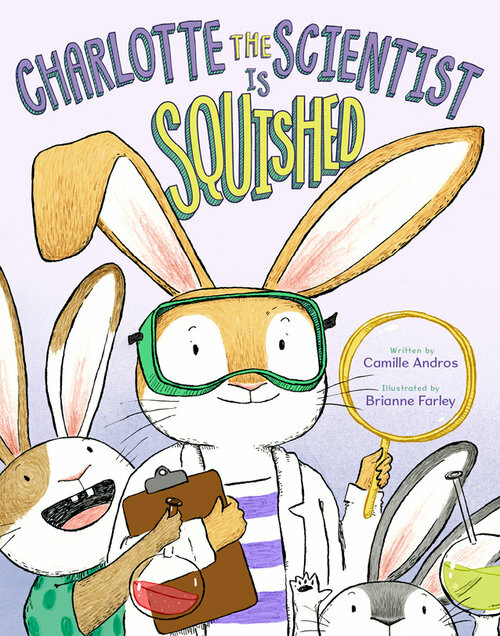 This funny, satisfying story is a playful introduction to the scientific method and perfect for sparking an interest in STEM subjects.